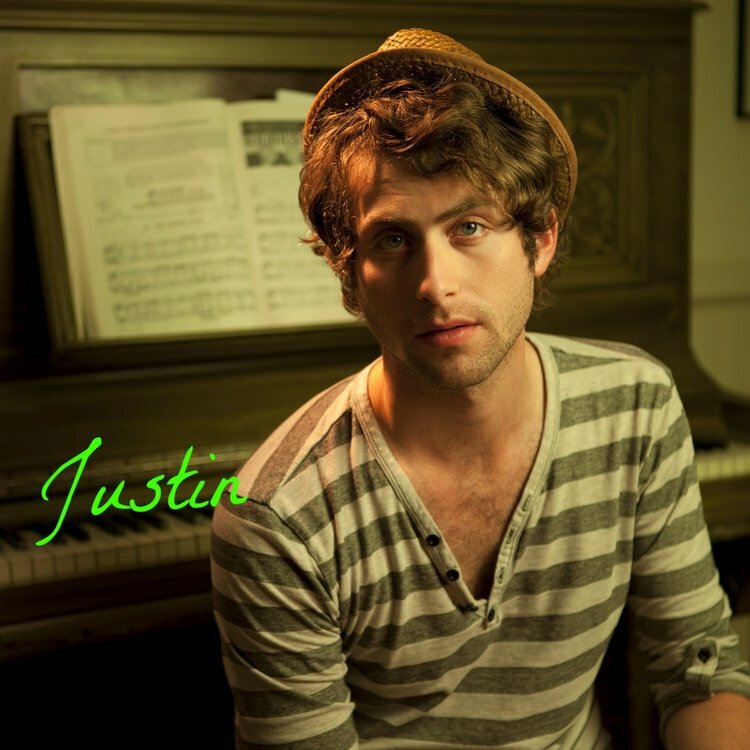 Justin is an accomplished singer-songwriter teaching Piano, Voice, Guitar, Songwriting, and Trumpet from a beautiful private Echo Park studio. 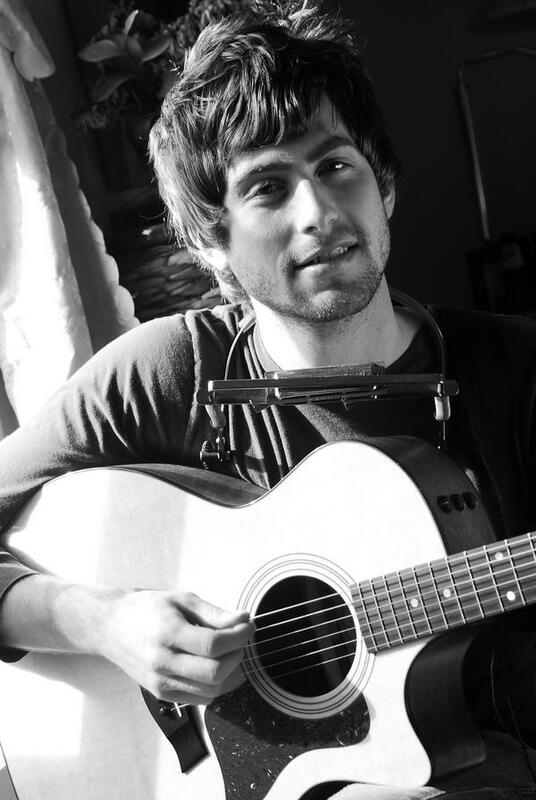 Versatile, fun, and skilled, Justin can teach you to keys, guitar, playing + singing, songwriting, and more! 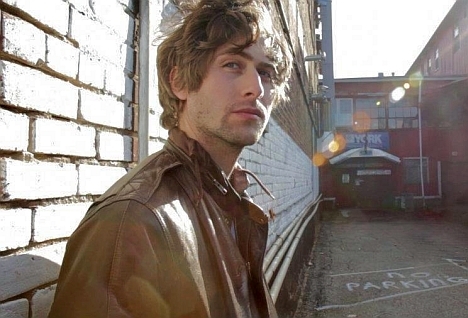 Justin is a singer/songwriter from Burlington, Vermont. Renowned for a catalog of songs covering everything from power-pop to country to "feel good heartbreak", Justin has earned steady praise from audiences and critics alike since his 2005 debut. Seven years and four acclaimed albums later, Justin maintains a solid presence that has seen him share the stage with acts like BIG HEAD TODD AND THE MONSTERS, MATT WERTZ, WILL DAILEY, ANAIS MITCHELL, CHRIS BARRON of the SPIN DOCTORS, CHURCHILL, RYAN CABRERA & toured with artists such as TYLER HILTON, AARON CARTER, TEDDY GEIGER, JON WAITE, ANNA NALICK & HOWIE DAY. Thank you! We'll be in touch shortly. Want to book a lesson now? Visit online booking calendar now or text 213-259-9679.